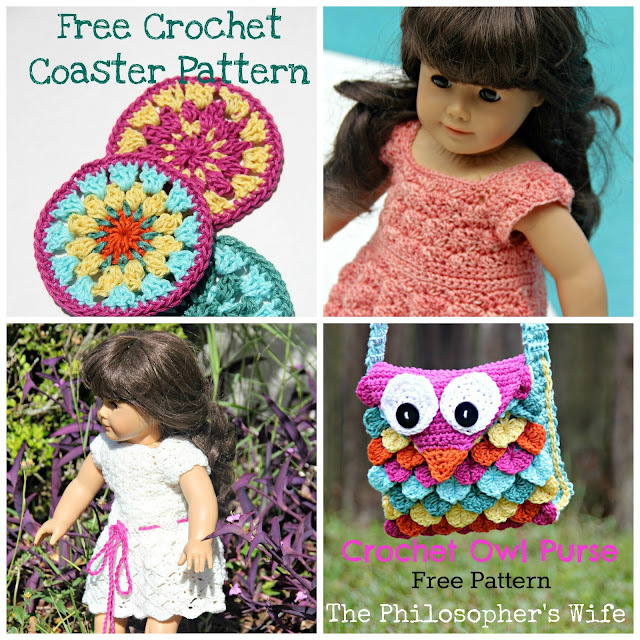 I have quite a few crochet projects that I've finished recently that I'd love to share, and here they are: Owl Purse with Free Pattern, Crochet Coaster with Free Pattern, Sunrise Sunday Dress, and the Selena Dress. 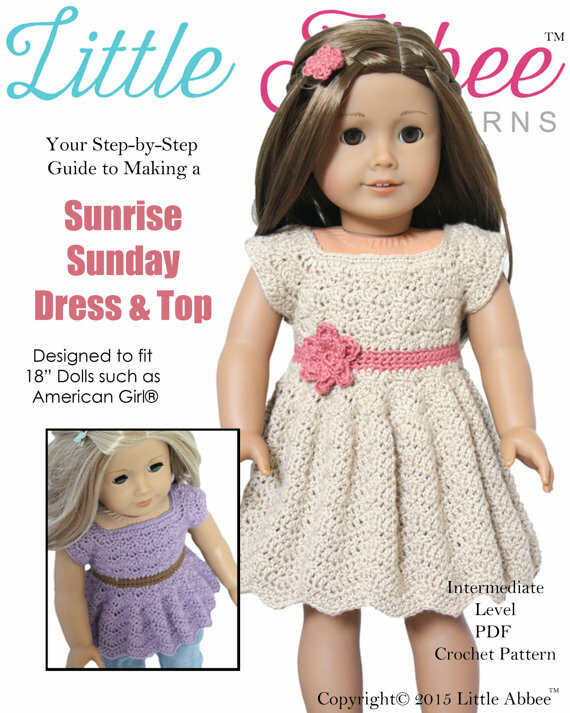 Little Abbee is sponsoring a giveaway of the Sunrise Sunday Dress Crochet Pattern. It's an absolutely beautiful pattern. Fine Print and Details: Must be 18+ to enter. US only. Void where prohibited. The Philosopher's Wife is not responsible for prize delivery. Winner will have 48 hours to respond to my email in order to claim the prize. After 48 hours a new winner will be drawn. Facebook and all social media are in no way affiliated with this giveaway. Giveaway ends 9/7/2016. What have you created with yarn? It could be something you crocheted, knitted, or anything that used yarn. 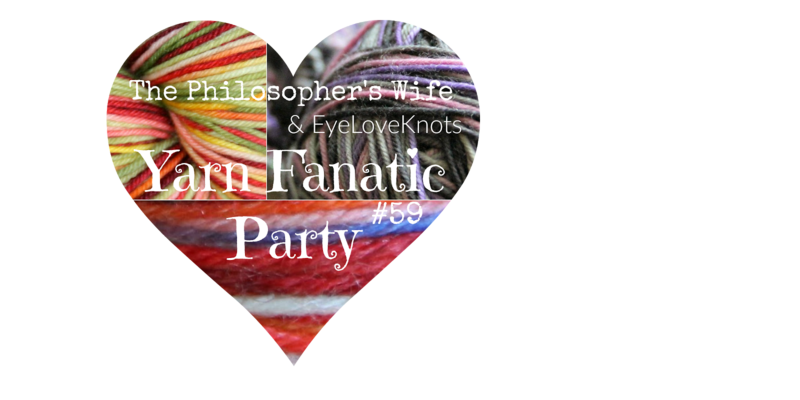 (This is the YARN Fanatic Party!) It can be a new project or an old one. I can't wait to see what you've created! Follow The Philosopher's Wife and Eye Love Knots (my co-host). Thanks for inviting me to share my candy corn crochet pattern at your party! I will have to check back each week. I always tend to crochet more in the fall. Thank you very much for the invitation! So many lovely items! !